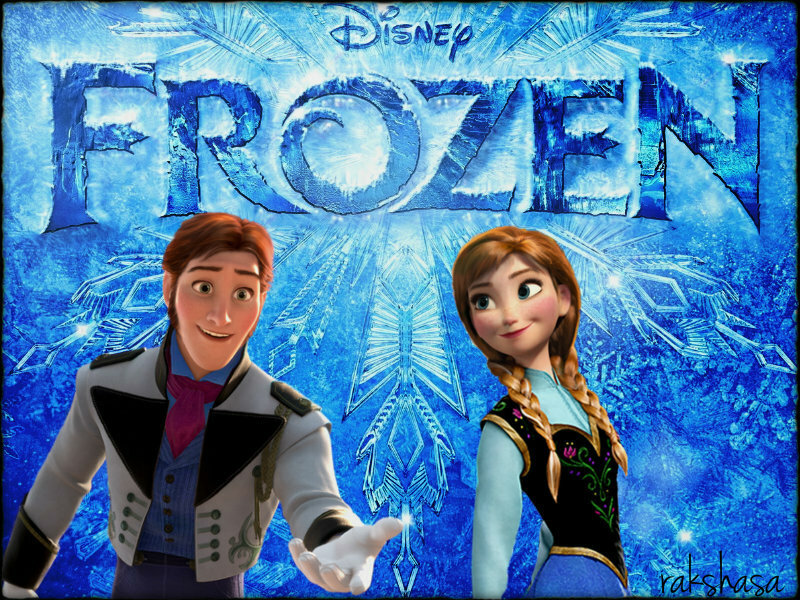 Disney Frozen. . HD Wallpaper and background images in the Rakshasa & Friends club tagged: photo disney frozen princess anna princess elsa kristoff hans sven. This Rakshasa & Friends wallpaper might contain geschäftsanzug, business-anzug, gut gekleidete person, anzug, hosenanzug, and pantsuit.